With the Blade & Soul update 2.1 releasing, Shattered Empire has been added to this patch. 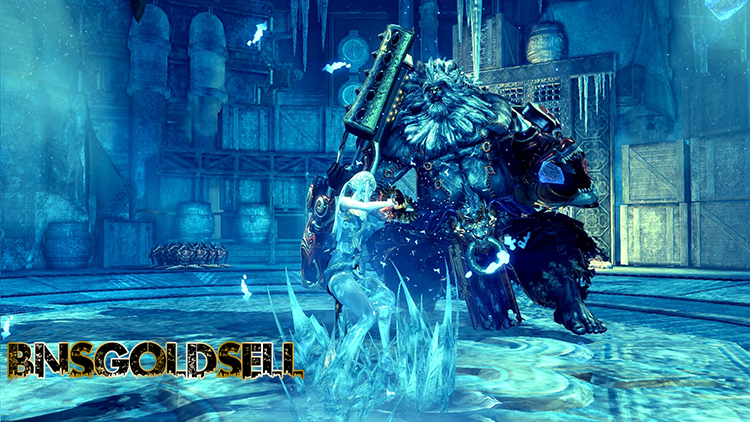 Players can venture to a ruined palace in the frozen North of the Silverfrost Mountains to challenge Sogun’s Lament which is considered to be the most difficult group dungeon to date. Besides, you can enter Blackram territory to face against powerful enemies in the daily dungeon: Cold Storage which is a fairly simple but lucrative daily dungeon. These bonuses also stack with all other XP bonuses, including the one provided through a Premium Membership. Get the most out of your leveling speed potential! Daily Challenge is now available! If you can complete 4 or more Daily quests, you can get bonus rewards. A Daily Challenge Tab has been added to Dragon Express in which you can redeem Heavenly Energy. Additional sliders has been added for Background Effects Quality and Monster. The amount of Soulstones which are required to craft Moonwater Plains items has been reduced, including Moonwater Transformation Stones. Fixed an issue where the /dance emote was not working. Love Boy Bow Tie, Bunny Fluff, and First Mate can now be stored in the Wardrobe. When you equip True Scorpio Belt, True Oathbreaker Belt, Awakened Oathbreaker Belt or Awakened Scorpio Belt, you can resist Asura’s Brand in Sogun’s Lament now! First Mate, White Night and Lover Boy Bow Tie can now be mailed with Outfit Delivery Stamps. 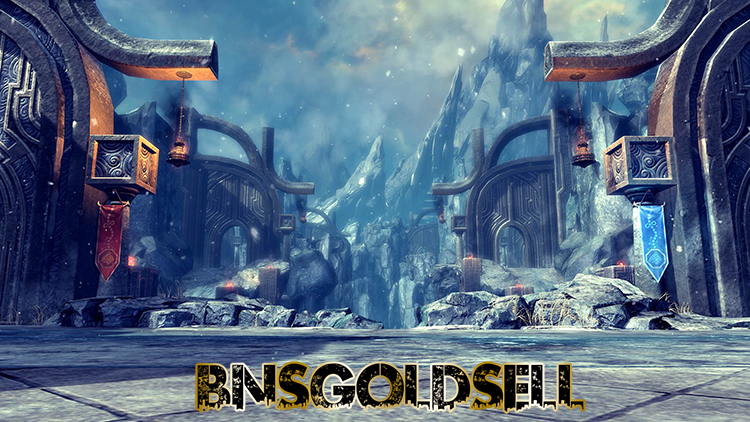 If you want to buy cheap Blade and Soul gold, BNSGoldSell is a good choice with low price and fast delivery! The amount of Frozen Stingers available from Awakened Necropolis, Lair of the Frozen Fang, and Avalanche Den has been increased. Whirlwind Valley is now available! This is an objective-based 6v6 mode in which teamwork and coordination is of great importance. Whirlwind Valley is an objective-based 6v6 PvP mode where teamwork and coordination is key. Fixed the use of unintended items in Duel Arena and Tag Match. A large amount of voice, text and cutscene localization in English, French and German has been fixed and updated. Fix the issue that external links failed to be launched from the Announcements (F1) window. Fix the issue that some accounts failed to send mail to other characters on the same account. The deletion timer for characters level 16 and higher has been reduced to 12 hours.